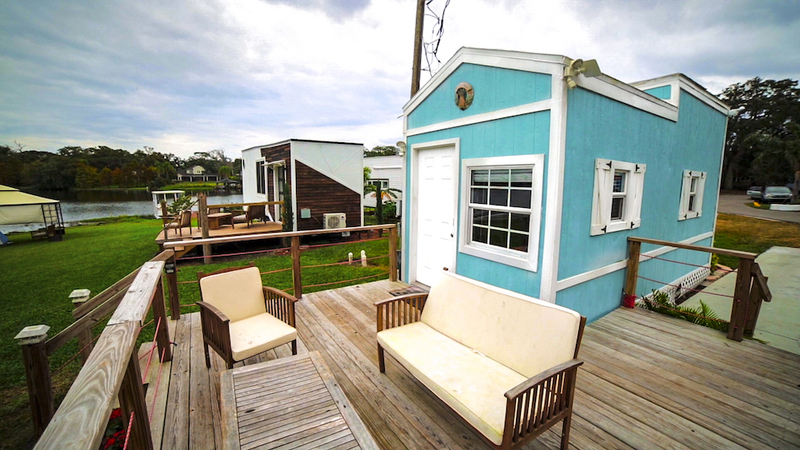 Which Tiny Home Community Would You Call Home? 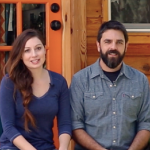 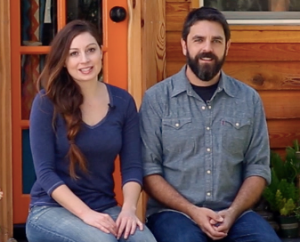 Could the Tiny Home Life Be for You? 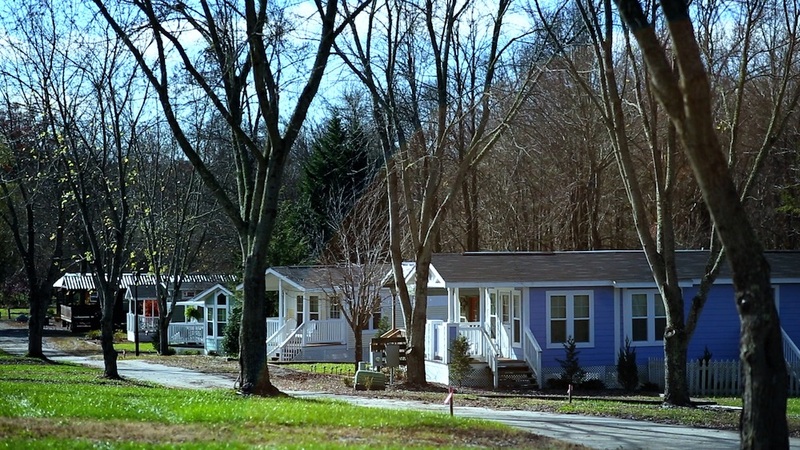 The Village of Wildflowers in the hills of North Carolina draws vacationers and retirees looking to downsize and free up time to play. 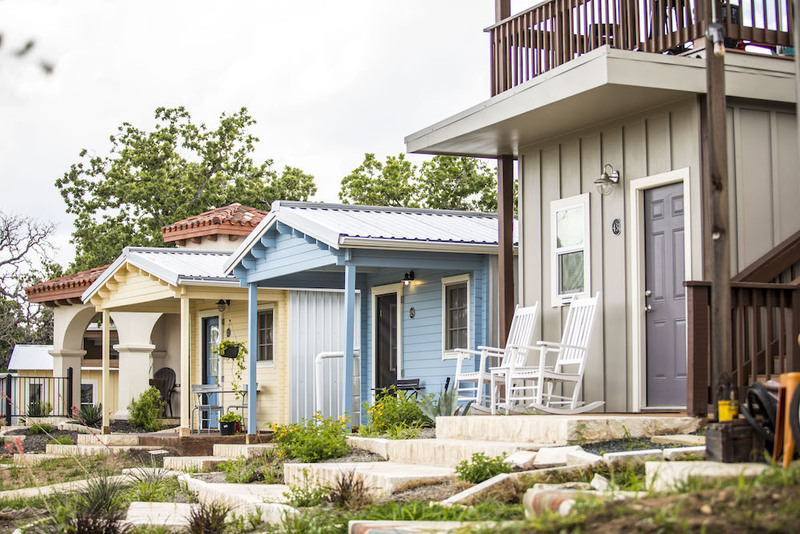 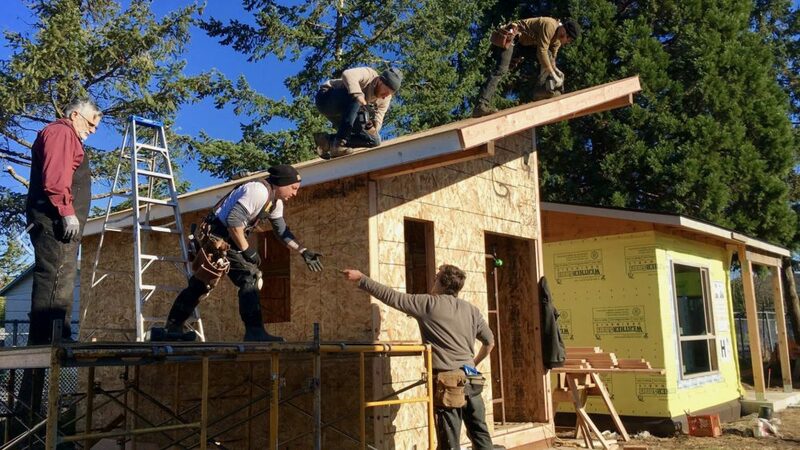 As the tiny house movement gains momentum, states and cities are updating their codes to make it easier to build—and live in—tiny homes. 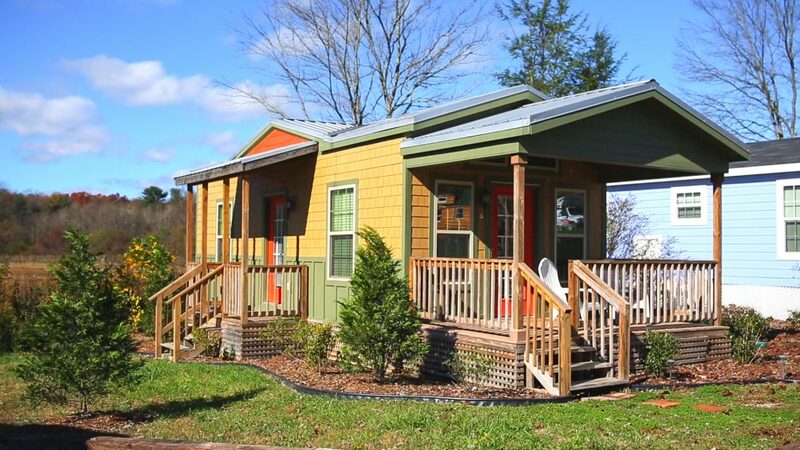 As a result, entire communities of tiny homes are on the rise. 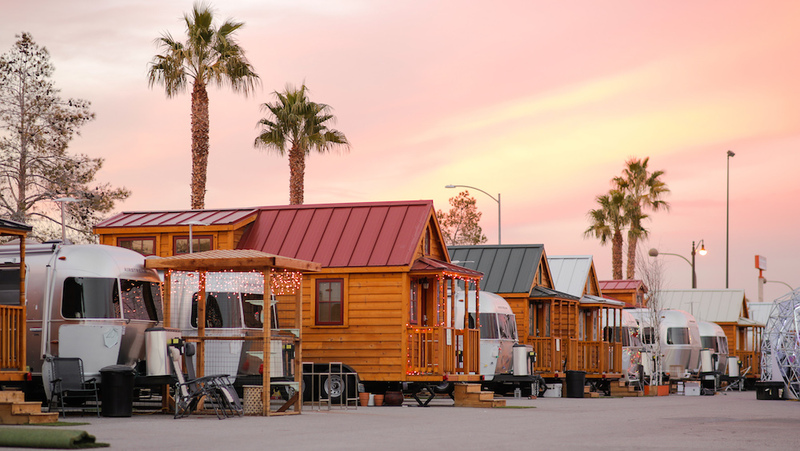 There are now more than 50, by our count. 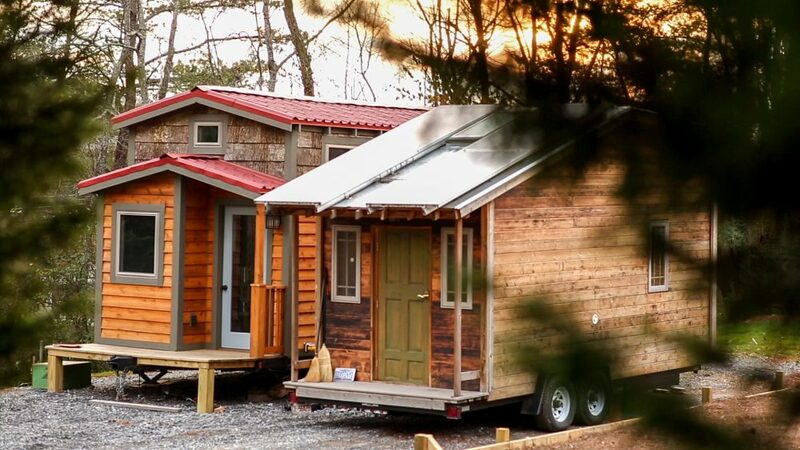 Tiny home communities come in several different types. 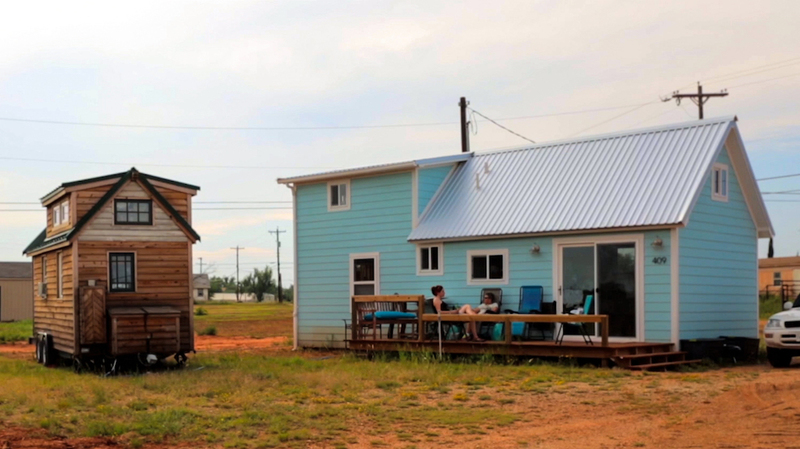 To figure out if the tiny home life is for you, take a look at the types of communities we’ve found in our travels. 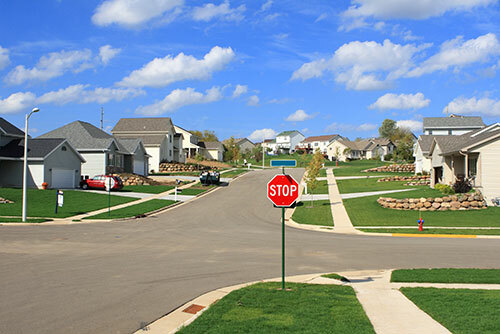 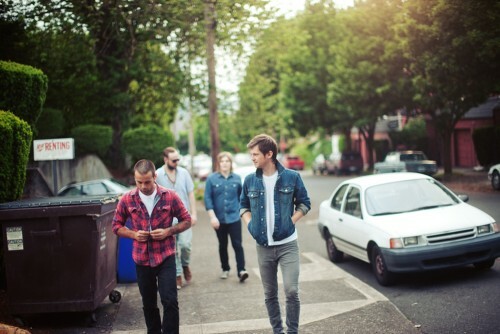 You know you want to live in a safe place, but what else should you be looking for when evaluating a new neighborhood? 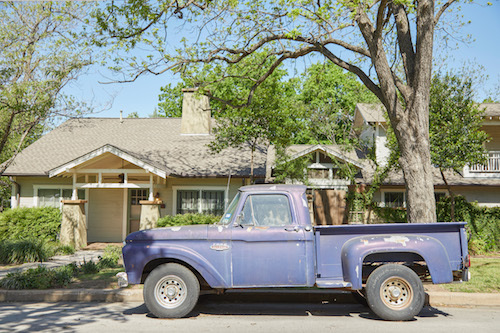 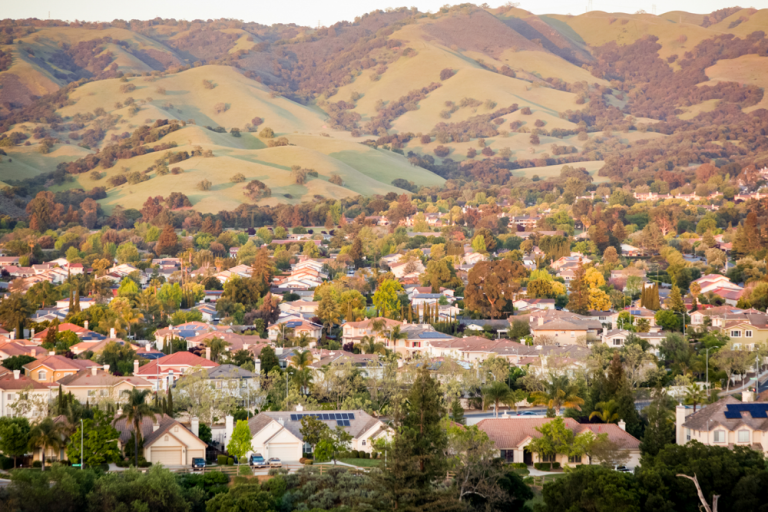 Picking the "right" neighborhood can sometimes be tougher than finding the right house.